Startups, take note: Rapper and businessman Shawn “Jay Z” Carter is launching his own venture capital fund. He’s starting the fund with business partner Jay Brown, president of Jay Z’s entertainment company Roc Nation. They are currently looking for a third partner. Both Jays are allegedly partnering with startup foundry Sherpa, though Sherpa staff might not be heavily involved. No one knows the target fund size, but Axios reports that the focus is on seed-stage tech. 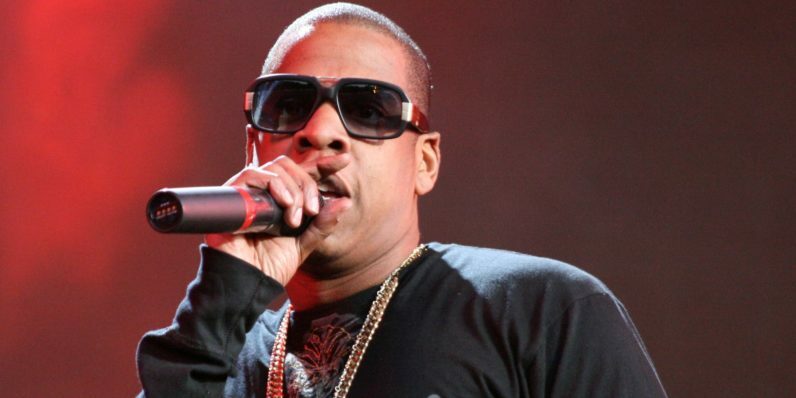 Jay Z is no stranger to angel investing. He was one of the early backers of Uber, as well as cosmetics company Julep, luggage brand Away, and jet-charting app Jetsmarter. He also acquired music-streaming service Tidal in 2015, though he sometimes forgets that.